A new list of Australia's worst level crossings has put safety around trains in the spotlight. RAIL safety organisation TrackSAFE has come up with it's list of the top ten worst level crossings in each state of Australia. They have even written to state and federal transport ministers asking for increased funding to upgrade the "dangerous level crossings". It is also a timely reminder for all drivers to be a bit more careful around train tracks and crossings. 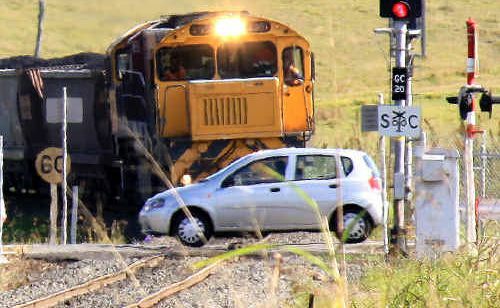 There are around 70 collisions annually at level crossings where road users fail to obey the road rules and 35 deaths every year resulting from level crossing and trespass incidents. "It is the train drivers who go over the same stretch of track day in, day out, over many years who know where the most risky level crossings are", TrackSAFE Director and Australasian Railway Association (ARA) CEO Bryan Nye said. "Train drivers have important knowledge on this issue which must inform the discussion. 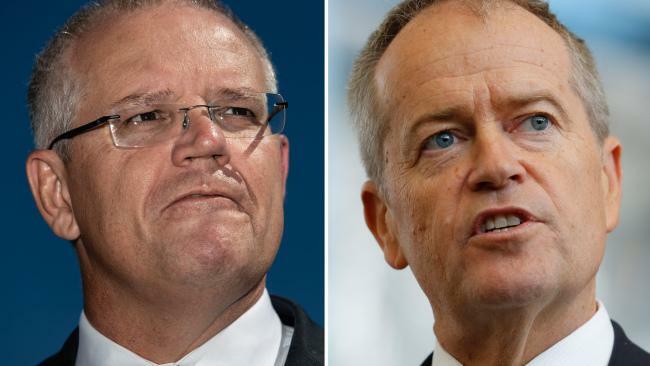 There are thousands of near collisions at level crossings each year; each one of these is just seconds away from becoming potentially catastrophic", he said. "Most train drivers will witness a fatality, incident or near collision on the network in the course of their careers, too many will never be able to return to work", Bob Nanva, TrackSAFE board member and National Secretary of the Rail, Tram and Bus Union said. "The best way of avoiding crashes between cars and trains is to get rid of level crossings. Governments must commit to prioritising the replacement of level crossing with bridges or underpasses on busy roads," TrackSAFE Board member and Australian Automobile Association Executive Director, Andrew McKellar said.